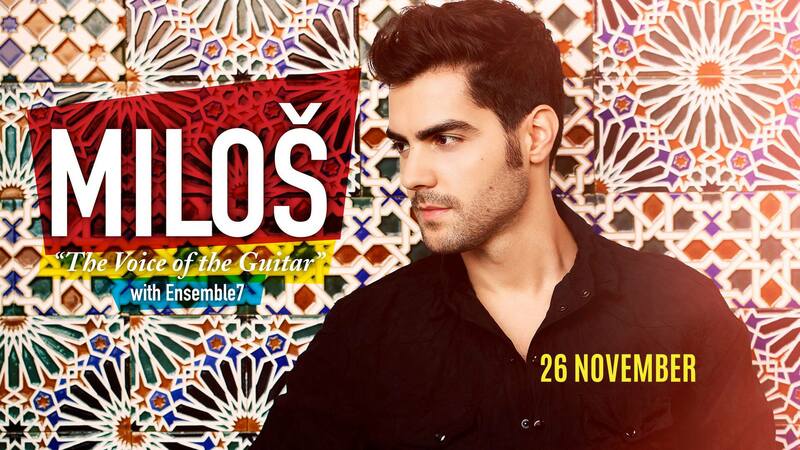 Miloš Karadaglić, an award-winning classical guitarist, will perform on November 26 at the Dubai Opera accompanied by Ensemble 7. Once called “classical music’s guitar hero” by BBC Music Magazine, the musician will dazzle audiences with an incredible solo recital in an intimate evening of classical music. At the concert, the audience will be able to enjoy the music by famous composers including Bach, Falla, Rodrigo and Piazzolla, and ending with a set of great works by George Harrison, John Lennon and Paul McCartney.